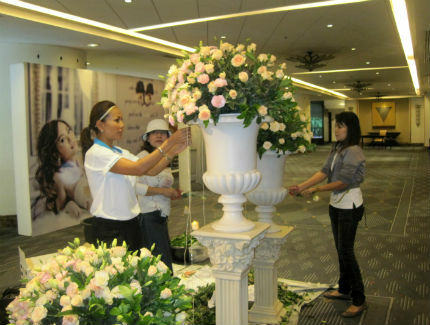 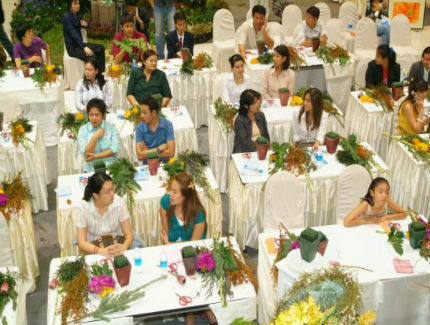 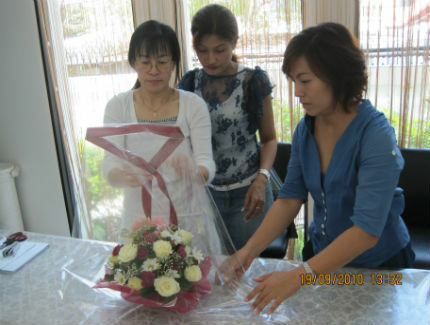 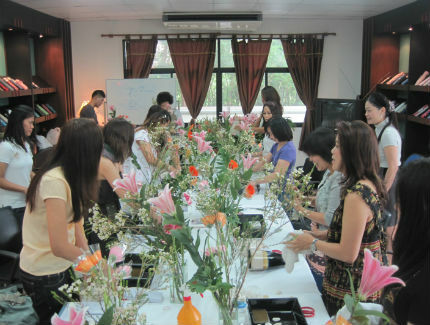 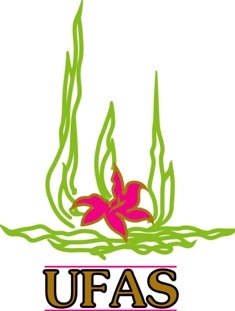 Great Hana World Co., Ltd.
Was established in 1998 by Ms.Kamolwan Jarukulwanit,with the objective of becoming of the major supplier of Fresh flowers to Florist shops With the growing interests in import - export business, as well as the years of experiences in florist industry, Ms.Kamolwan was inspired to start up Great Hana World Co.,ltd., together with many experts in the industry, to import fresh flowers and equipments from all over the world such as Malaysia, China, Australia and Holland. 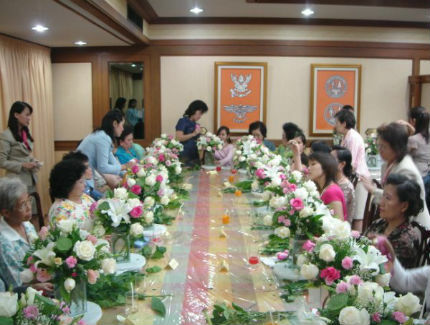 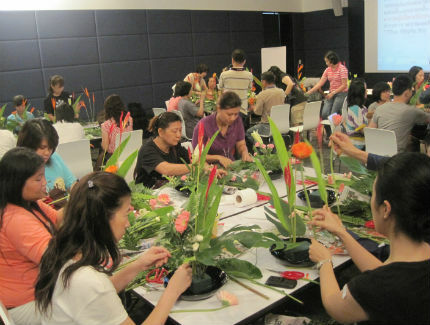 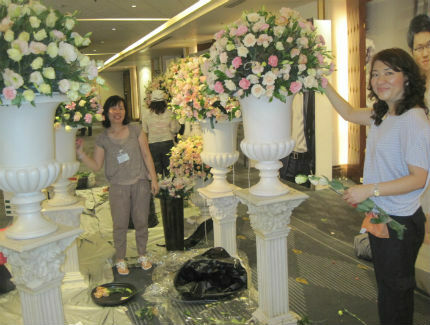 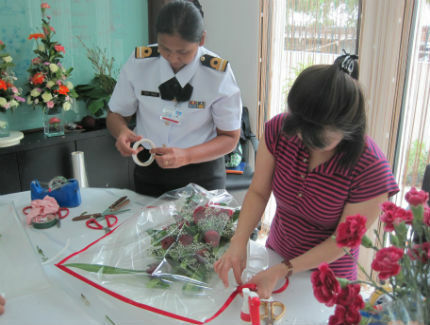 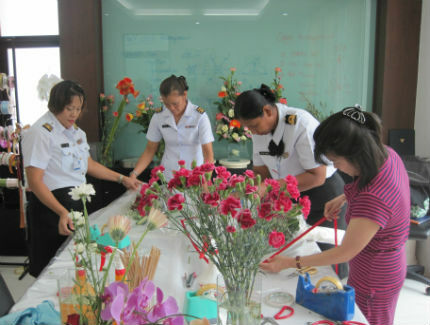 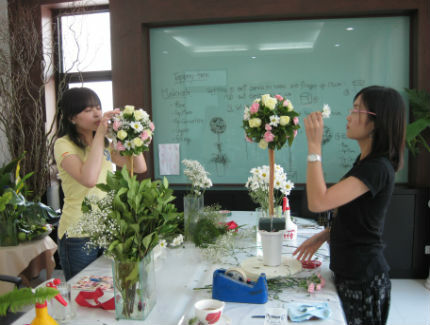 After receiving great respons from the market, Ms.Kamolwan is also seeing potential of export Thai fresh cut flower, Orchids, Tropical Flowers, Foliagers, pot plant and Flower accessories to the world market in the future. 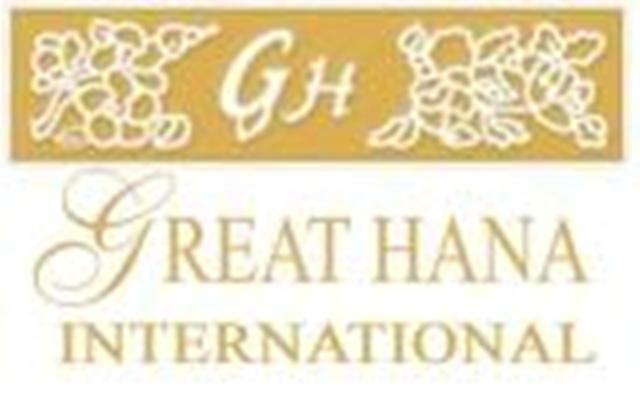 With the above mentions, Great Hana World Co.,Ltd., intends to export across the global market that makes it a truly international company. 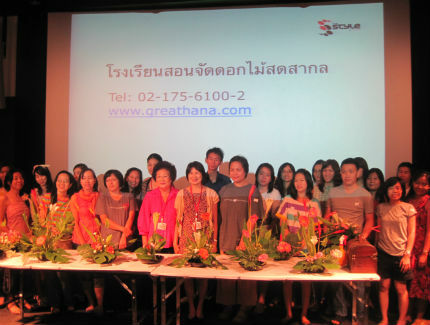 Great Hana World Co., Ltd., assures that its customers always receive the most up - to - date information on all items. 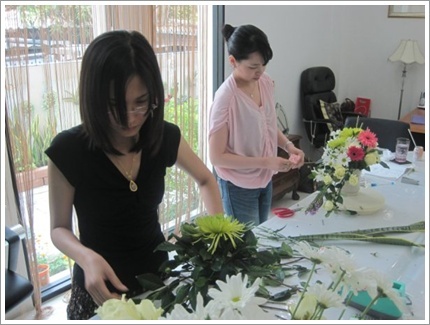 In addition, the personalize are that we will provide to the specific needs and demands of each customer. 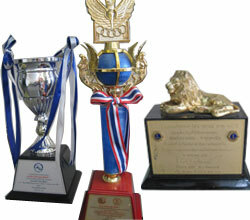 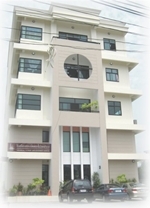 This guarantees that deliveries of top - quality products. 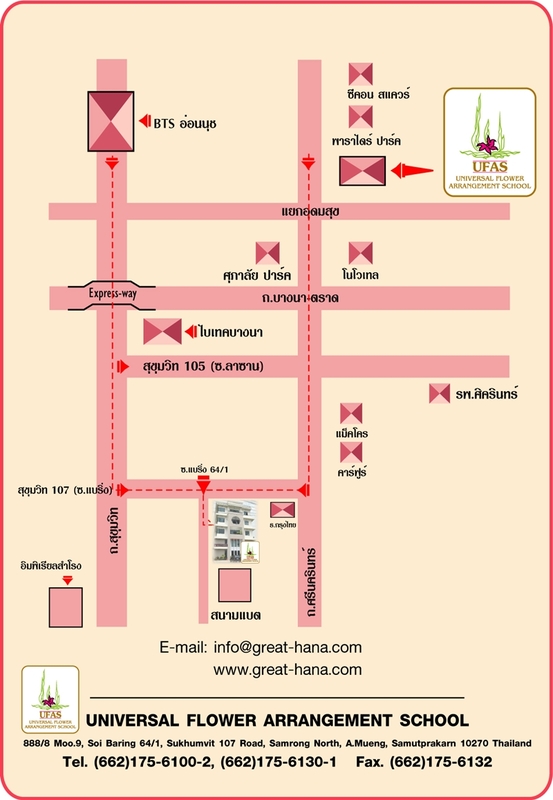 Ms.Kamolwan has been aware fo the reponsibilities and can assure all customers that Great Hana will always provide the best and warmest services to you. 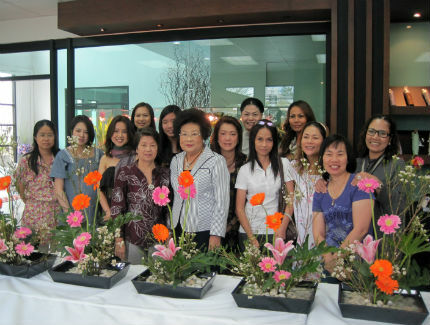 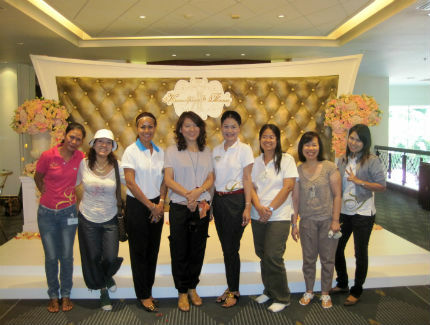 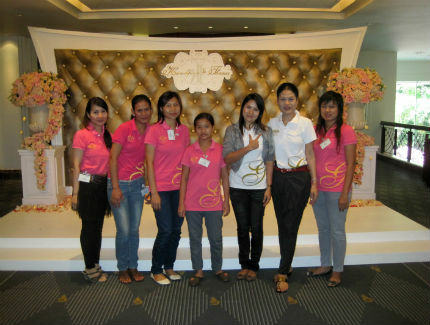 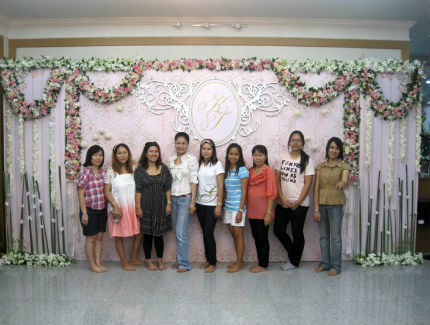 Franchise fleur delise by Great Hana @Nonthaburi. 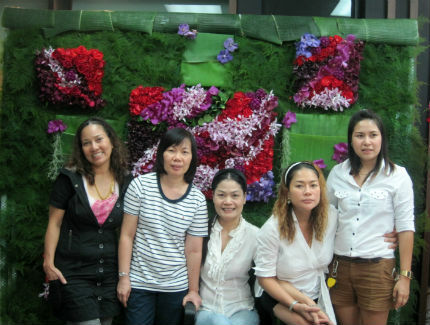 Franchise fleurdeteddy by Great Hana @Sammakorn.